I hope I can keep the music in my bones this week. My heart is going through so much struggles right now. And only time will tell what should be done. I'm tempted to say food because we don't have any money right now and need groceries. 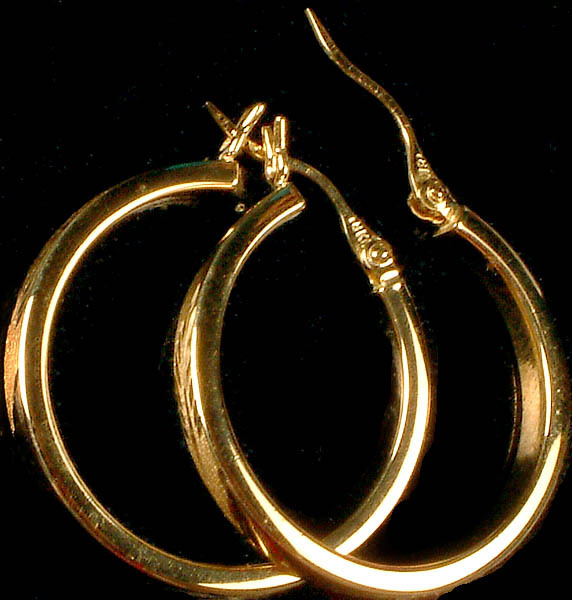 But honestly I want to get myself a pair of earrings. Hand dipped it is and my favorite place to go is Coldstone. If only they had one here! Strawberries. I didnt know either until one day I dived into the delicious pile my MIL had washed and put out to dry and broke out in hives all over! I still eat them, but only 3 or 4 at a time. You'll get by with a little help from your friends this week to keep the music moving through you. Just give us a shout and we'll be there to fill you with music! Oh I can't imagine being allergic to strawberries. My favorite treat of the summer! I forgot to add "You make everything glorious' by David Chrowder band. It's been in my head for two days now. And they are my favorite fruits too. That's why I'm chancing to eat little at a time and see if I'll get past the allergy. And yes they are hard to find in the stores now. Do you get a free day from your diet where you can choose anything you want to eat? David Gray has a fantastic and unique voice - so emotive..
You make everything glorious is a very uplifting song. Great way to begin the week. Loved the video to Everything Glorious!!! I am allergic to nuts myself! 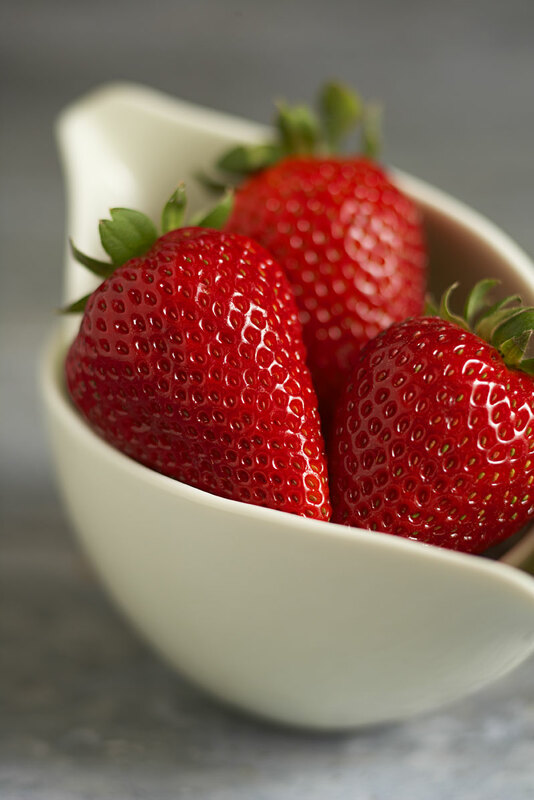 Love strawberries!!!! Well, you may be allergic to strawberries but there are always peaches...my favorite fruit. They taste like summer and go just as well with whipped cream and angel food cake as strawberries do....or there's always mangoes...mmm mangoes. Thanks for stopping by my wee blog and if you're ever on my island, stop by for a visit. Hi, It's Just One Donna visiting for Meet Me on Monday. Thanks for visiting. 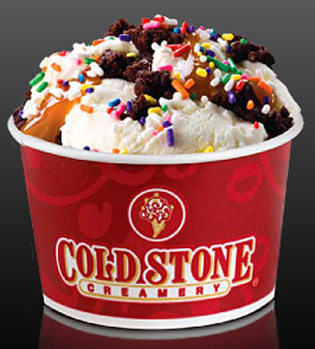 Can you believe I've never had ice cream from Cold Stone, and there is a Cold Stone just down the road. I'll have to check it out. Hi! Following you from the Meet Me Monday blog hop! I Hope you visit my Cajun blog and return the follow! I can't imagine being allergic to strawberries. They are one of my favourite fruits. Love nutella! We have a marble slab here, and, to be perfectly honest, I'd rather get some ice cream from sonic! It just doesn't have much of a taste to me. I think I would DIE of I was allergic to strawberries! You always have music I haven't heard about which is fun! I love David Gray, he has a great voice. I eat strawberries a lot, so I can't imagine life without them :( Nutella+bagel sounds amazing! I like your choices, I am very late visiting, but I couldn't sign out of my blogger account ID.Long story, but here I am back in business. I love your choices for last Monday, hope you are having a great Memorial Weekend. Hope things are moving along positively for you.